"The past may be a warning for generations to come." 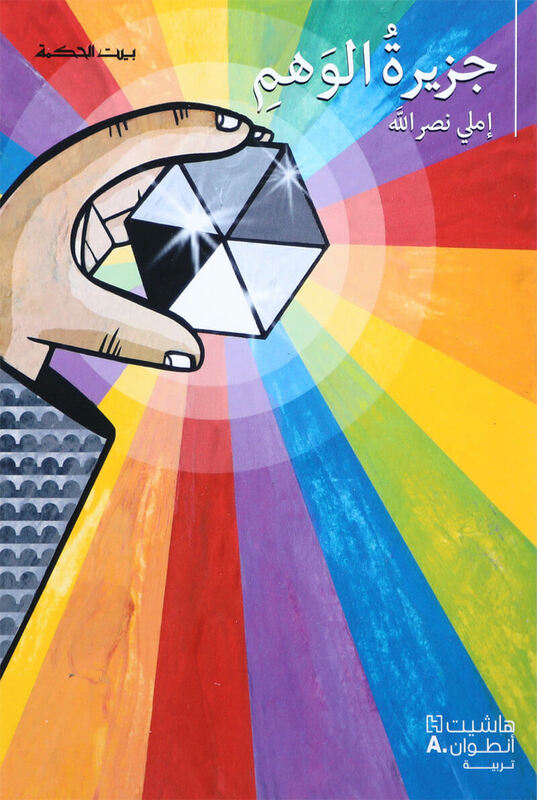 Collection of short stories for young adults. An adventure story for the youth. 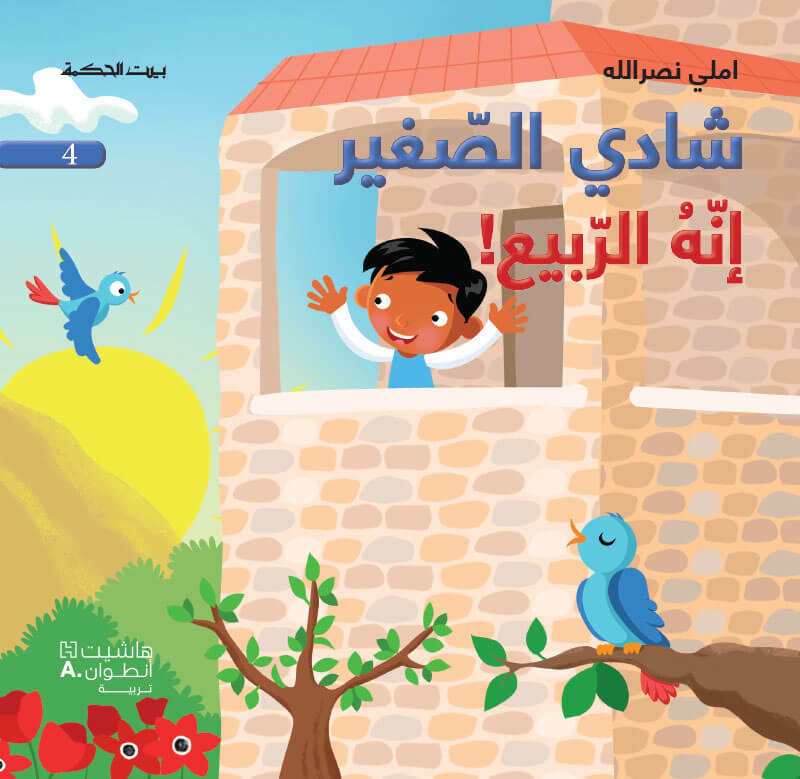 In search for a rare flower "al-Bahira", the young hero learns about life's purpose. 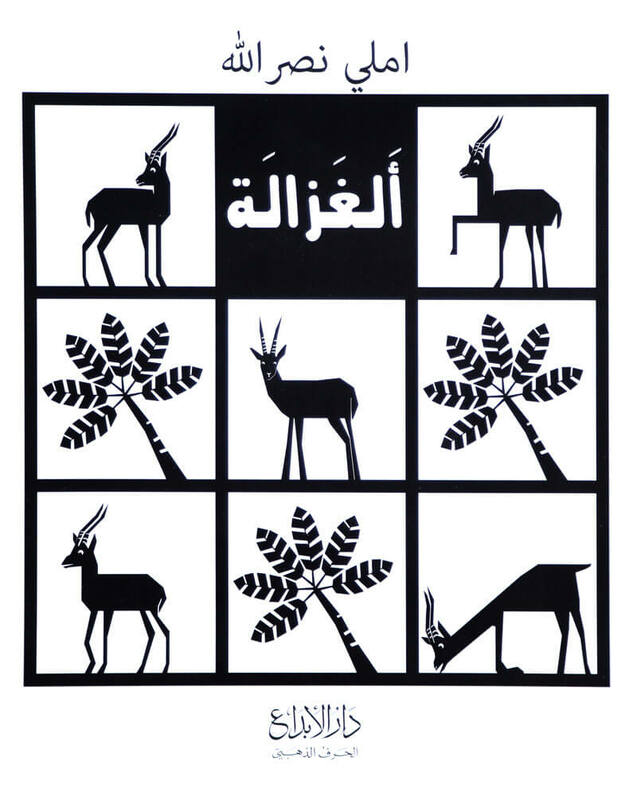 A school book co-written with educator Nafissa Al-Rifai. The little hero lives on a farm by a river and dreams of travelling one day like a fish in the river. Will his dream come true? First Edition in 1977 in a one book format. "This story was inspired by events that actually occurred. I did not even find it necessary to use borrowed names - Zeeko was a real character, as was his friend Mona. Some people say that the war time should be rubbed out from our memories and be forgotten once and for all. This is their opinion; but I believe we should remember, so that we may learn a lesson, and so that the past may be a warning for generations to come." 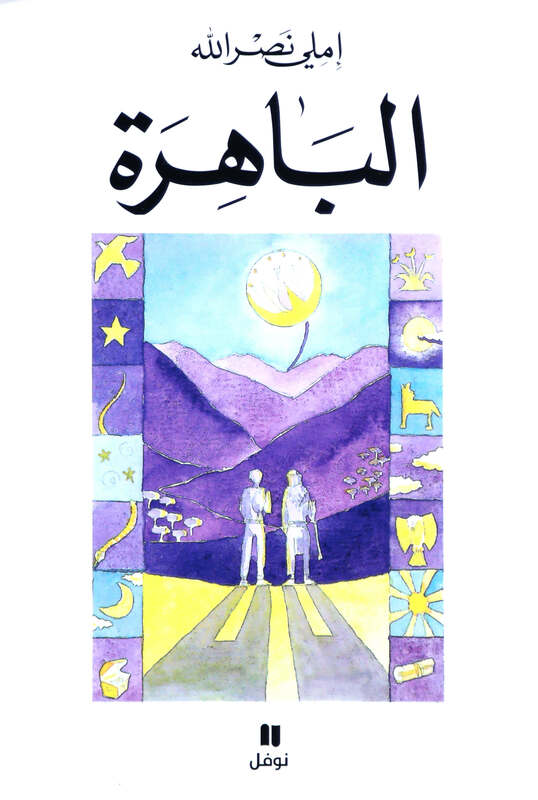 Emily NasrallahThe book has been translated to English, German, Dutch, Thai and other languages. 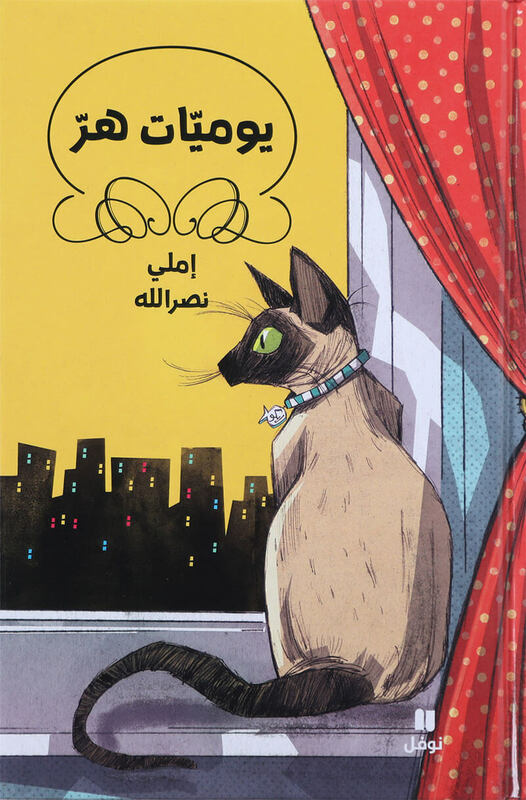 A story for children, yet, while reading it, we learn that animals, also, have feelings, and they long for their first home. 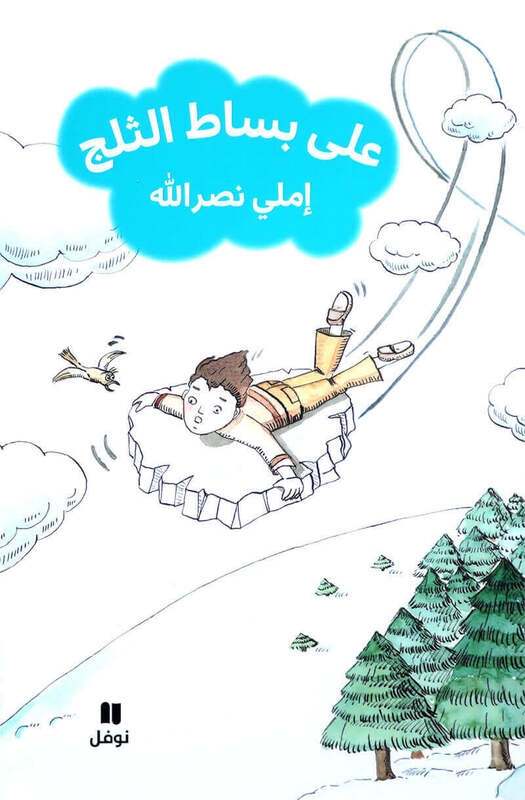 This is an adventure story of youth that describes the imaginary travel of a Lebanese boy, Hadi, on a snow carpet to the North Pole and the country of the Inuit people. The author did actually make the visit to Baffin Island, and besides firsthand information, she collected from accounts of old and young Inuit people she met, and places she visited. The visit was organized by the PEN Club of Canada. 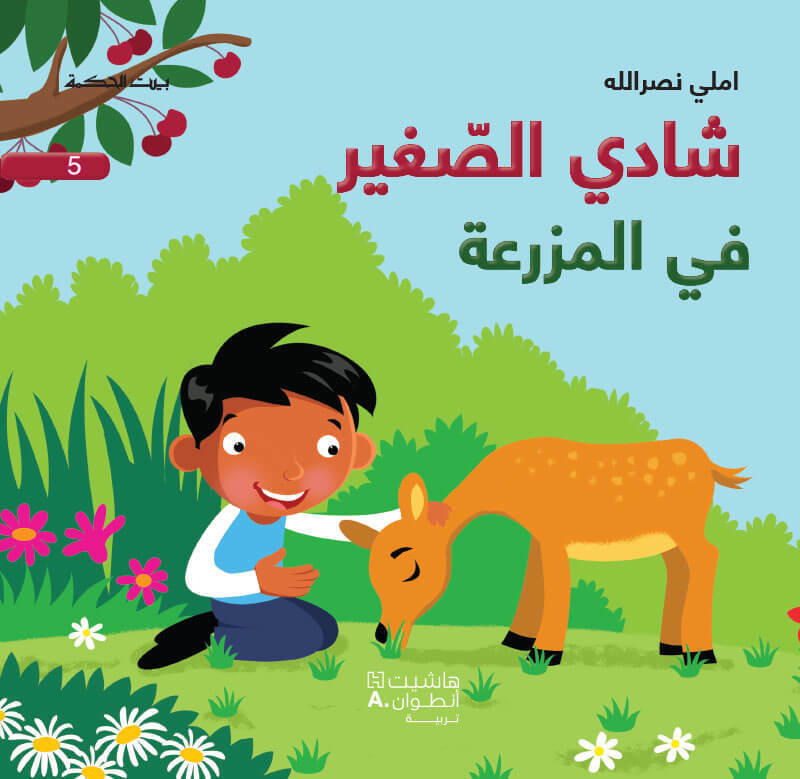 For children age between 5 and 8 years, this colorfully illustrated story deals with a village fool called “Anda” who lives on the periphery of the community. Persecuted and mocked by the village children, she is also cheaply employed by the adults. But she finally succeeds in gaining their sympathy and friendliness through kindness, laughter and dance. 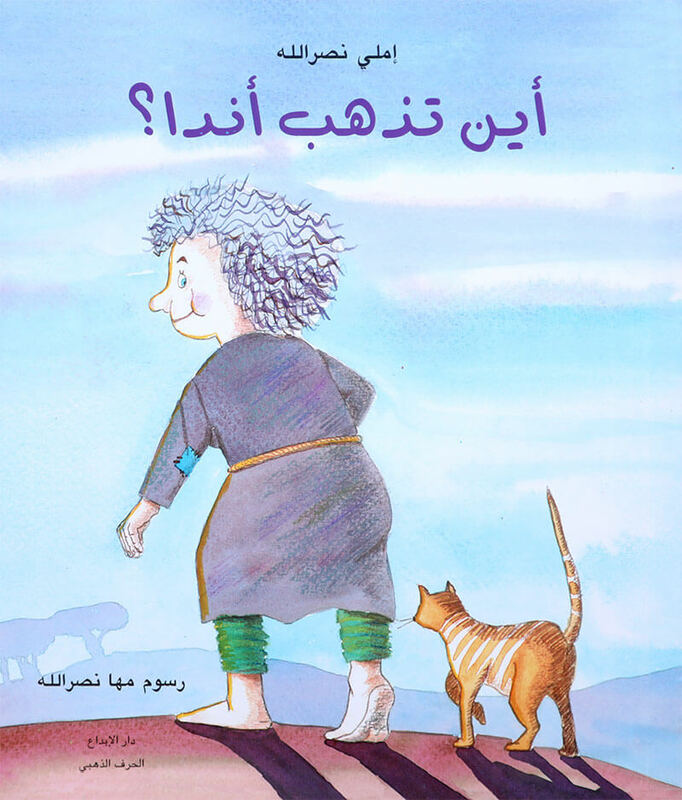 “Anda” is a true character in the early childhood of the author in her native village. Ayna tathhab Anda? - Where does Anda go? 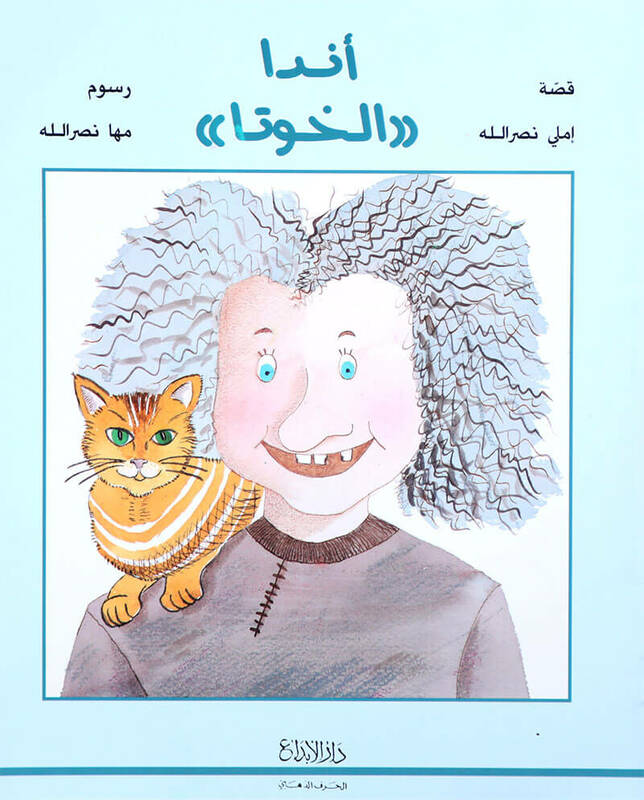 In this second book for children age 5 to 8 years, following the first "Anda the Fool" (Anda al Khawta), Anda invites us to a new journey in her special world.